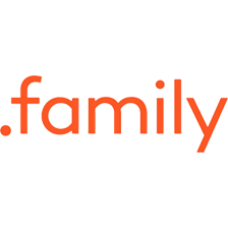 The .FAMILY TLD is a dedicated space on the Internet for families big and small, including extended families to communicate, share, and connect with one another. 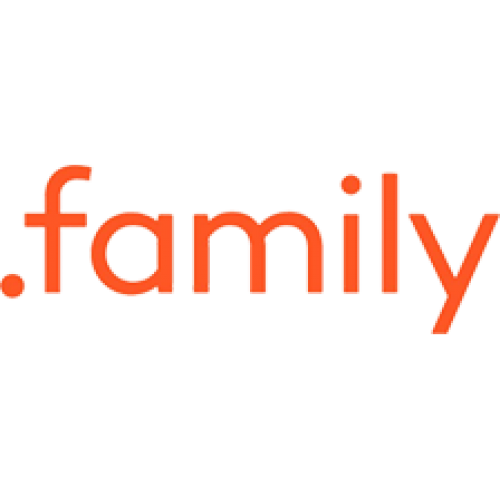 A .FAMILY domain name supports and reinforces the idea and foundation of the family unit. Now is the time to get your .FAMILY domain name.